Can’t figure out what to get your friendly geek? On a budget? Need some stocking stuffers? 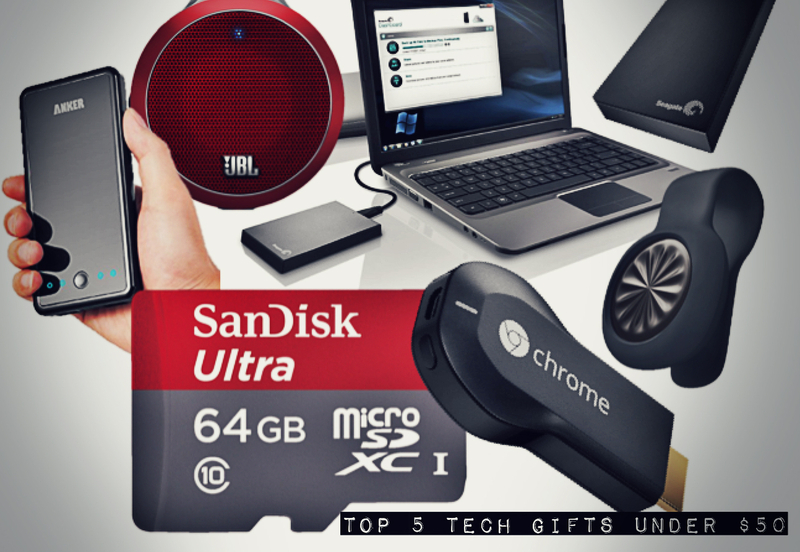 Here’s our 5 favorite tech gifts under $50! Happy shopping! -The price for a battery that will be your savior when you’re out in town and your phone goes below 10%. We know the feeling. -It lasts forever on long trips. 10,000mAh is a lot. You can charge your smartphone and your tablet multiple times. -Very portable. About the same size as your phone, take it with you on the go. -Can charge an iPhone and an Android simultaneously. 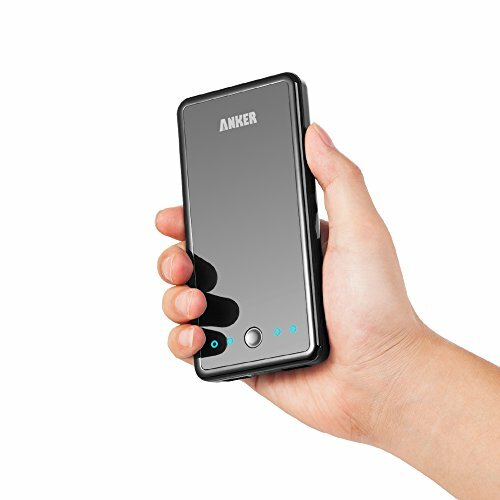 -With charge speeds of up to 3 amps, your devices will charge very quickly. 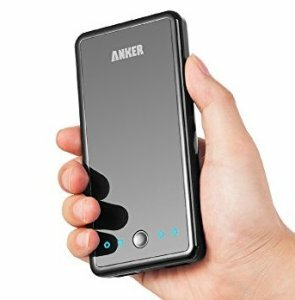 -Takes about 6 hrs to fully charge on a 2-amp charger, but that’s not bad considering it holds a powerful 10,000mAh to power your devices. DO IT! -The price for great quality and fast speeds. 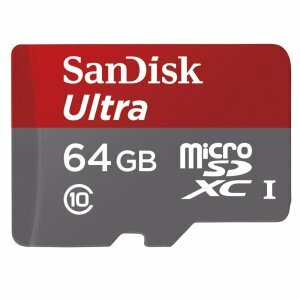 At UHS-I/Class 10 speeds, you couldn’t ask for more in an SD card at this price. 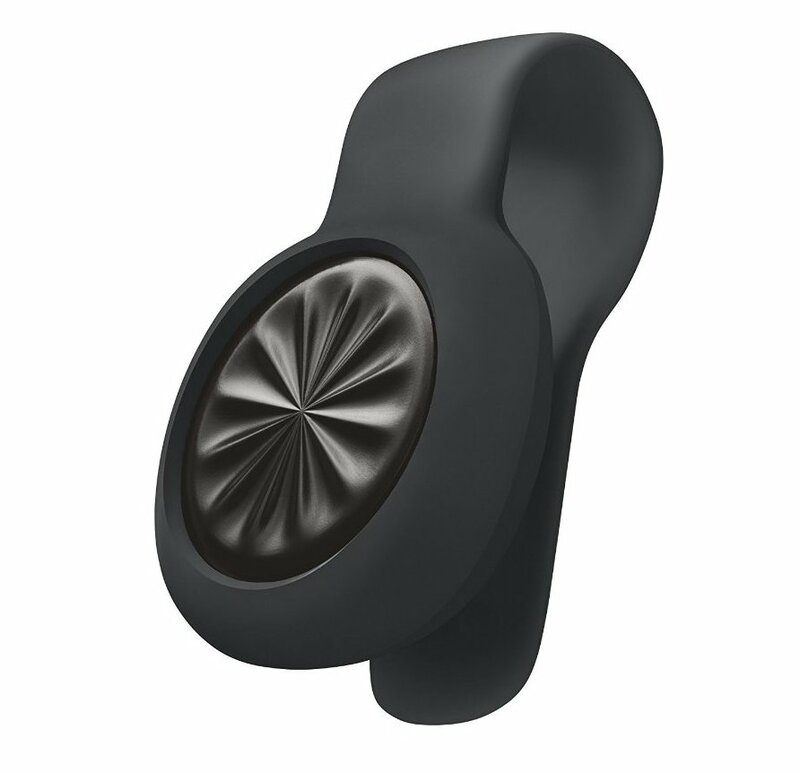 -Affordable workout/activity tracker. Half the price of other activity trackers out there with most of the same features. -MOTIVATING! Tracks your health and exercise. Lose some extra pounds with this thing. -Sync with your phone and apps like Runkeeper. -Doesn’t have a heart health monitor but if you’re looking for that, go to the $100 range trackers! C’mon, just do it. – Affordable price for sound quality and portability. – Size. It fit’s in the palm of your hands. Bring it with you wherever you go. 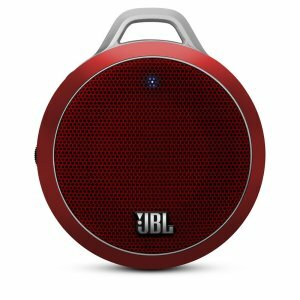 -Bluetooth capability could be better but if your device is in the same room as this speaker in the house, you’ll be good to go. Do it. – Great for Windows and Mac. 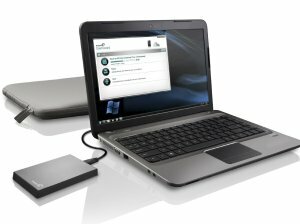 – Easy to format drive for Mac users. 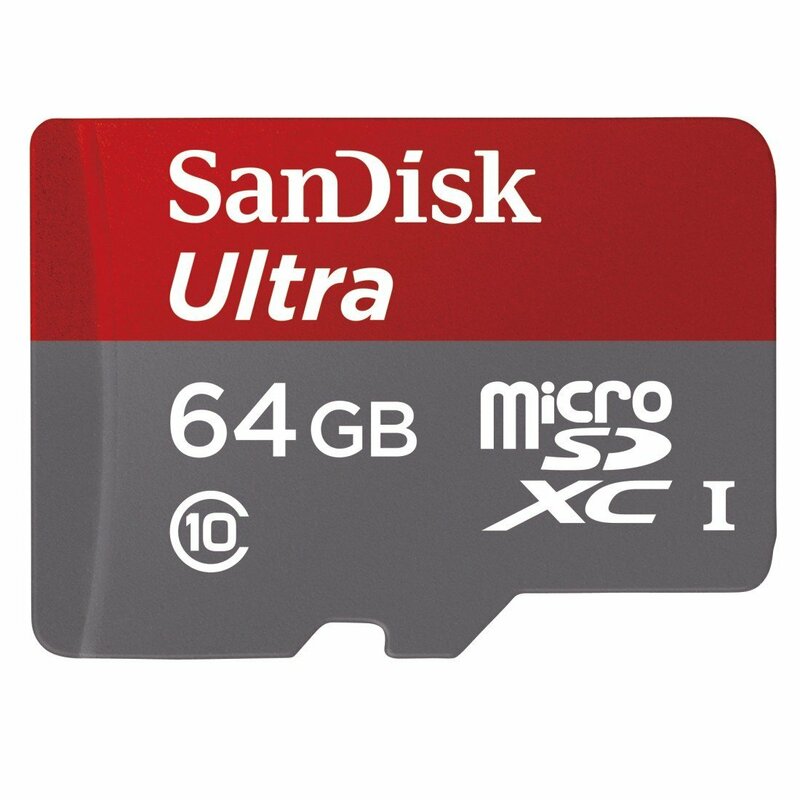 – 500GB capacity large enough for the average laptop user. 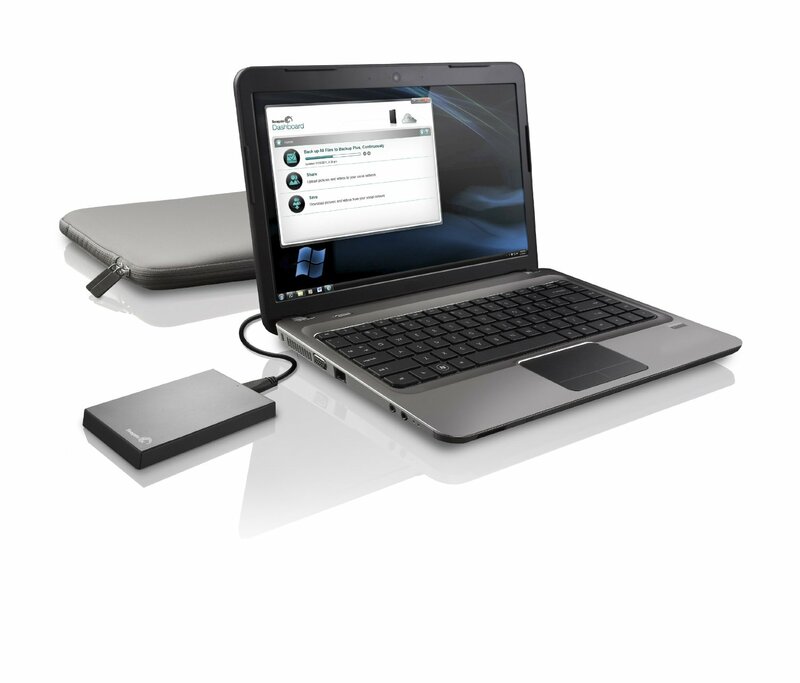 -Could have a longer warranty, but Seagate drives are pretty tough. I’ve taken this thing overseas so many times and have dropped it quite a few…lol. And they’ve got decent customer service. Just do it. – Access to tons of apps, including Netflix, Youtube, Hulu, Plex, Google Play Movies and Music, Amazon, Pandora, MLS, etc. – Access to Chrome browser. Basically, most of the videos you can view in your Chrome browser works on this, including flash videos. – Works with Windows, Mac, Android, and iOS. – Ultra portable travel ONLY within the United States. But if you’re an Android user on Google Play, this is an AWESOME deal. Do it. 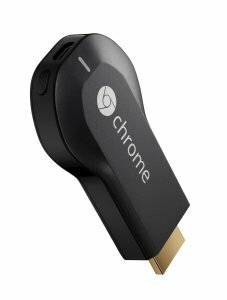 *Get your Google Chromecast now for $29.99 on Amazon and YOU will get $20 Google credit PLUS 90 days of free music @ the Google Play store. Get it while it lasts!